History/Mythology: The name ‘achmit’ comes from the Greek word ‘Axun’ meaning ‘spear point’ due to its long slender formations. 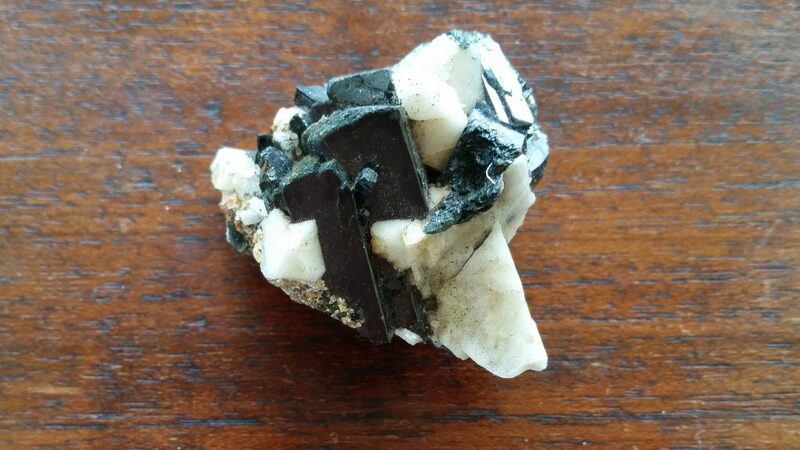 Aegirine is also know as Acmite and at one stage the two were thought to be two separate minerals however it was discovered that they were in fact both pyroxenes and the same mineral. 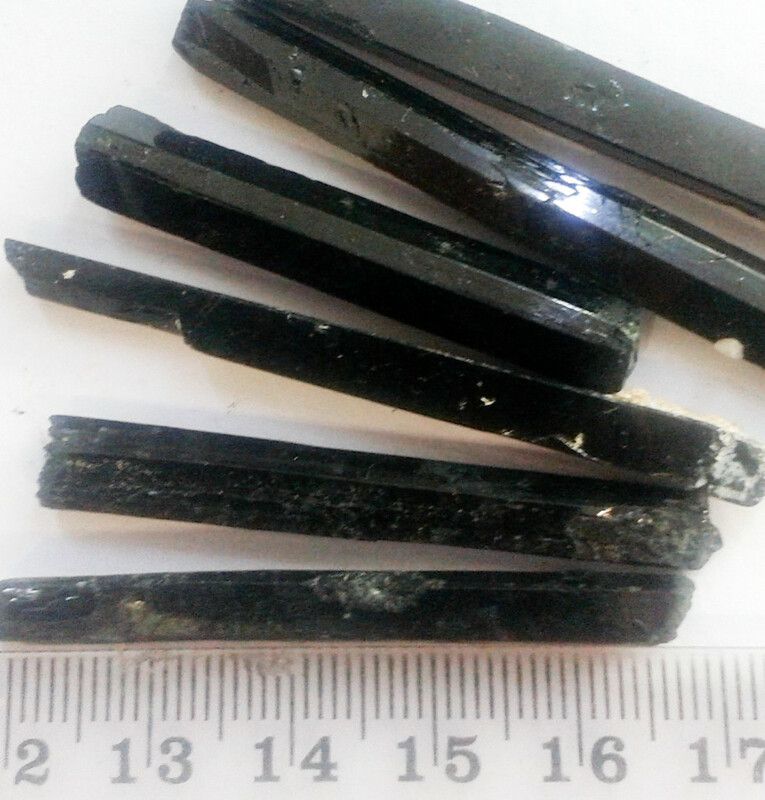 Aegirine or Acmite is a stone that will allow you to be who you are truly meant to be. It helps you to have more confidence in your decisions and face your ‘Karma’ or the consequence of your action with confidence and integrity. It is an uplifting stone that will assist with depression and negative emotion that are around you. It protects against both mental, physical and psychic attacks. Aegirine helps to clear any blockages from your aura which can assist with damage done by electrical energy field exposure. Healing – Helps boost immune system, Supports cellular memory, metabolic and nervous systems, helps overcome muscle pain and removes toxins, benefits gallbladder, spleen and liver issues. Can be used in all meditations particularly when clearing blockages or a damaged aura. Wonderful as a healing tool to move through the auric field. Great to use in times of depression and facing issues. Carried as a talisman for protection. A place in front of the computer to block out negative energies.